"Dare to expose your soul and it may incite a change for good." 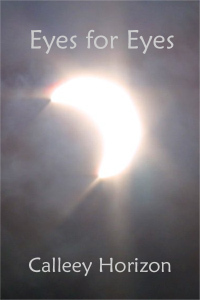 Calleey's novel, Cooggles will available for purchase in the near future and her volumes of poetry will be ready soon. See her complete book list below. 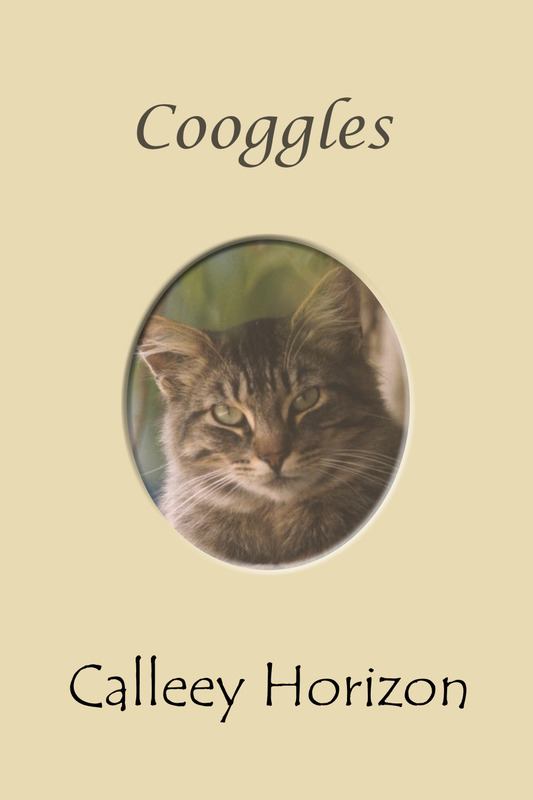 Calleey's novel, Cooggles will available for purchase in the near future as an audiobook. COOGGLES - Audiobook, Coming Soon! Volume one of Calleey's poetry trilogy, the themes expressed in these poems cover many facets of life: love, relationships, war and conflict, redemption, and many more. This collection is a great introduction to Calleey's poetry. Highly recommended for all. 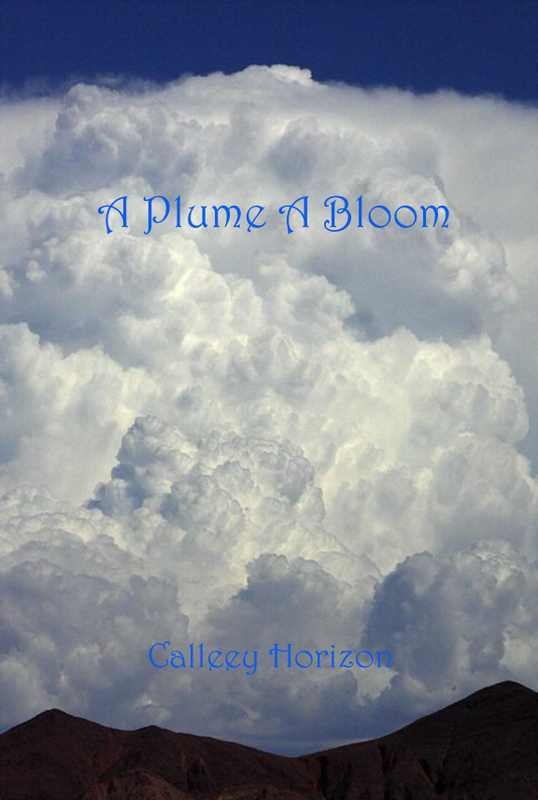 The second book of poems in the trilogy, A Plume A Bloom continues and expands on the topics begun with Eyes for Eyes. 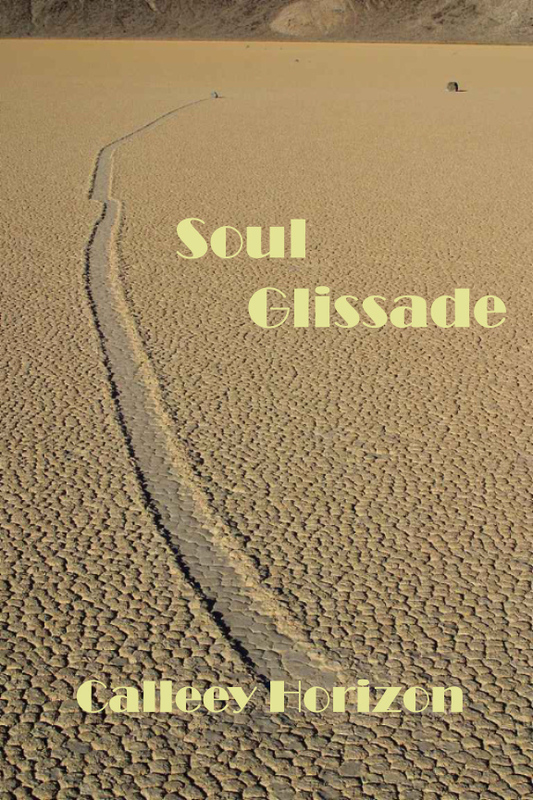 There are poems that deal with spirituality, human nature and our psyche, and other inspirational themes. A logical extension to Eyes for Eyes. The third and final volume has a lighter tone than the first two. While still consistent with the range of material presented in the previous books, there is definitely more humor in this work. It's a good way to round out what is a very well-balanced and thoughtful collection of poetry. Calleey is especially excited to be finalizing a new, more accessible style of poetry writings coming in audiobook format for readers of all ages - please see this page for more details.